It’s the night you’ve been waiting for all week: the night your crush is finally taking you out on a date. Unfortunately, you and your crush don’t actually get to spend the evening alone since a giant, crater-sized pimple has decided to take up residence in the middle of your forehead…and this unwelcome guest definitely won’t vacate the premises in time for your romantic night. 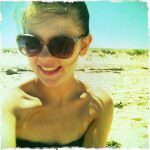 If you are like most girls you have probably found yourself in a similar situation in which a pimple strikes at an incredibly inconvenient time. Having acne is no fun! Whether you deal with troublesome skin consistently or you only breakout every once in a while, odds are that you have wanted to find a great product that can make your skin look great even when it is not behaving. 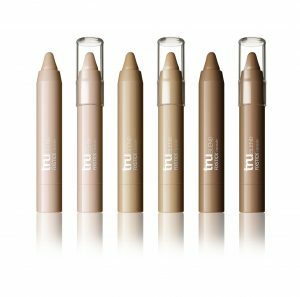 There are many awesome concealers on the market that can help you achieve natural looking coverage with great staying power. Even though we can’t stop these pesky pimples from striking, we can help you find a great concealer to help you feel less self-conscious about your skin. Keep reading to see our top picks for best concealers for acne this season. While some of these products are slightly more expensive department store brands, some of these can also be found at your local drugstore or Amazon at very inexpensive prices! This concealer is perfect for girls who need very opaque coverage for their blemishes. This formula is full coverage which means that it is specifically designed to conceal major imperfections including scars, burns, and tattoos. Although the product provides a full coverage, the concealer itself is actually incredibly lightweight and very comfortable to wear. Furthermore, Makeup For Ever’s Full Coverage Concealer is ultra long-lasting and waterproof so you don’t need to worry about this product sliding off your face at any point during the day! This is a great concealer if you have oily skin and have had trouble finding a concealer that actually stays put on your skin! 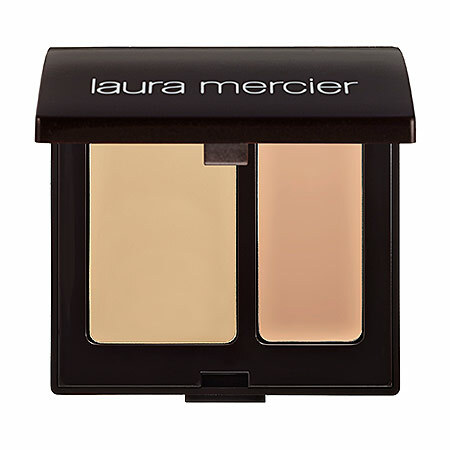 This incredible concealer comes in a compact which contains two shades. One of the hardest parts about finding a good concealer is choosing the right shade for your skin. Laura Mercier Secret Camouflage is perfect for girls who have trouble matching their skin, or whose skin color changes significantly due to sun exposure because the dual-shade compact allows you to customize the product to match your unique skin tone! 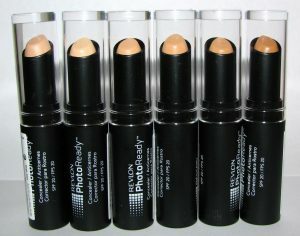 This concealer contains a high pigment level which means you will need to use very little product to cover your acne. 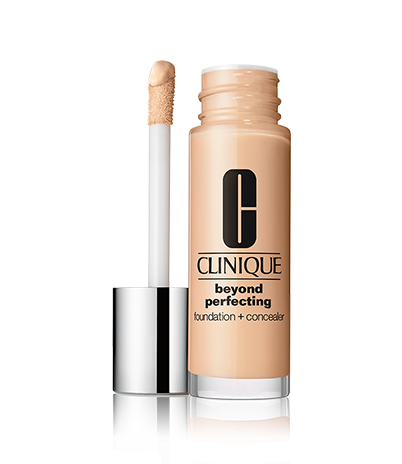 In addition to providing 8 hours of flawless coverage, this concealer also works to improve your overall skin health! The concealer contains conditioning and soothing ingredients including aloe, chamomile extracts, Vitamin A, Vitamin C, and Vitamin E. Why not heal while you conceal? Although you can buy this product in full-size, the smaller to go size can actually last you up to a year because you need such a small amount of concealer to create flawless coverage. Amazing Cosmetics Concealer is incredibly pigmented and provides enough coverage to seamlessly disguise even the nastiest of pimples! This paraben-free concealer is a top-pick for professional makeup artists because it is water-resistant and makes skin look luminous, healthy and picture-perfect. Luckily for you, this incredible concealer comes in 20 shades, which means you should be able to find your perfect shade without any difficulty! The tiny size of this concealer also makes it super convenient to toss in your purse if you want to be able to make touch-ups throughout the day! If your skin is super sensitive, you may have noticed that some liquid or cream concealer formulas contribute to your acne breakouts. 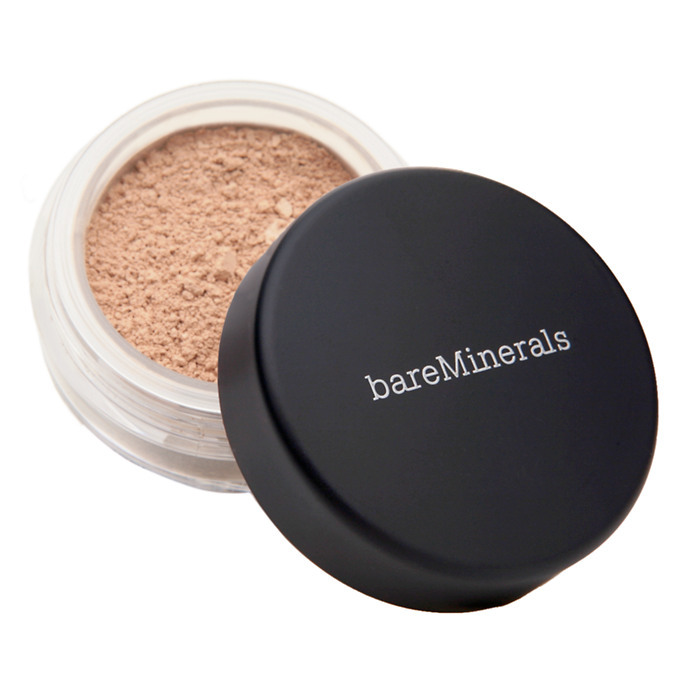 BareMinerals products are perfect for super sensitive skin because they are created from pure minerals! Though you may be skeptical that mineral powder could provide you with the coverage you need, this concealer actually provides a lot of pigment and you can layer the concealer as heavily as you need to achieve your desired level of coverage. Since this is a powder formula, you will need a brush to apply the product properly. While you can purchase inexpensive concealer brushes anywhere, BareMinerals also sells an awesome brush that is specifically designed to maximize the benefits of this concealer and provide flawless coverage. The Multi-Tasking Concealer Multi-Tasking Concealer looks extremely natural and will never clog your pores so you can feel good knowing you are wearing a concealer that is good for your skin and won’t create more annoying blemishes. 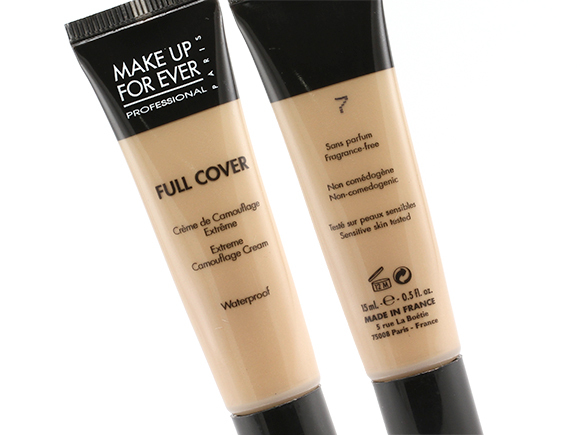 Furthermore, this concealer contains SPF 20 so you can have fun in the sun while disguising your acne! 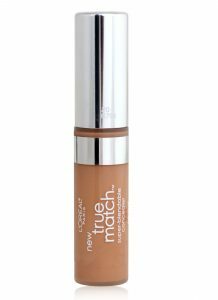 If you are looking to conceal your acne on a budget, CoverGirl’s Trublend Fix Stick Concealer may be the product for you! This concealer comes in a super convenient stick formula which means that you can easily take this product with you to touch up your makeup on the go. 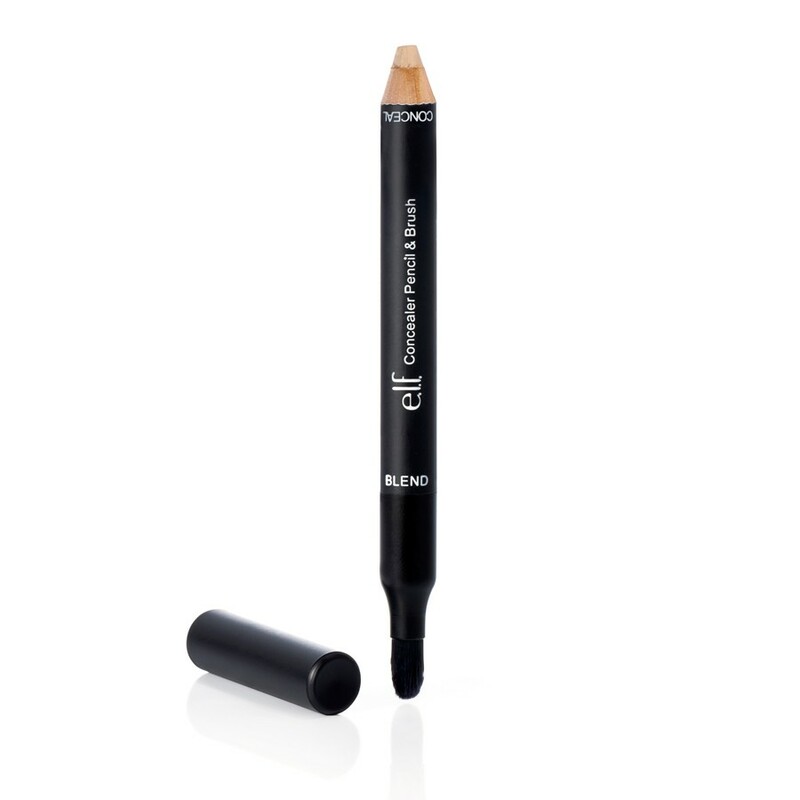 This concealer is creamy and blendable so the application process is extremely easy. Just dab a bit of the concealer on your blemish and smooth it into your skin with your fingers. This concealer is natural looking and has buildable coverage which means it won’t look clumpy even if you need a couple of layers to achieve your desired level of coverage. 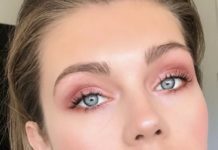 You’ve probably worn concealers that technically cover your pimples, but also leave you with such a dull artificial looking finish that you wonder if you would have been better off just letting your pimples shine in their concealer-free glory. Luckily for you, there is an affordable concealer out there that focuses on providing you with coverage that is full, but also radiant and natural looking! 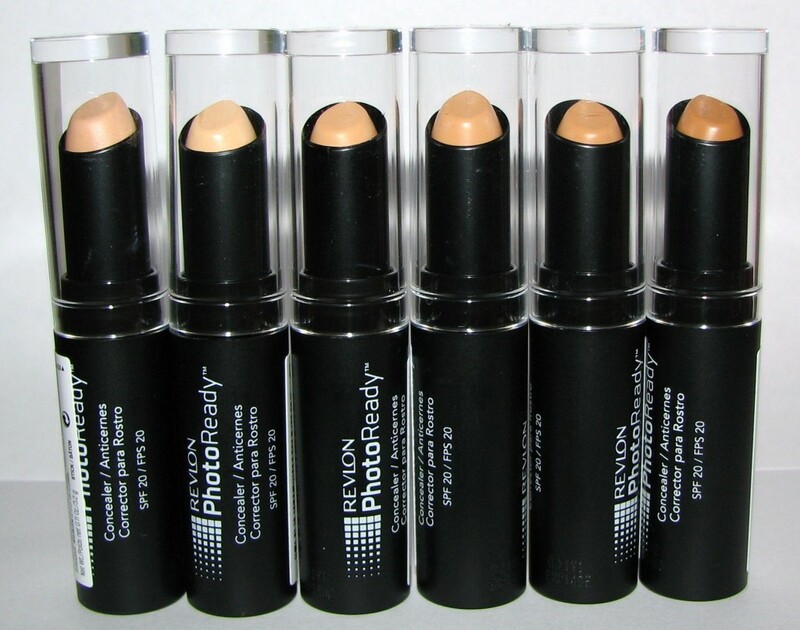 Revlon’s PhotoReady Concealer contains light reflecting pigment that ensures your skin perfections are invisible! You can rest easy knowing that you can take pictures and there will be no evidence of your pesky breakout! This awesome concealer is made specifically for acne prone skin! 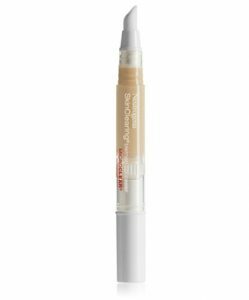 In fact, Neutrogena’s SkinClearing Blemish Concealer contains MicroClear technology which works to immediately reduce the size of your current pimples and also prevent future breakouts! The concealer comes in a handy pen which makes application incredibly easy, precise, and mess free! All you need to do is dab a small amount of the product on your blemish and blend lightly with your fingertips. The best part about this concealer is that it is incredibly affordable so you don’t need to worry that covering your pimples will break the bank! This amazing concealer from Tarte Cosmetics provides incredible coverage while also infusing your skin with ingredients that smooth, soothe, and balance your skin. The Amazonian Clay Waterproof Concealer contains vitamin A, Vitamin E, and Amazonian clay which work to nourish your skin while you disguise your breakouts. Sometimes acne can be difficult to cover because the medicine you use to treat it can be drying, so this hydrating formula is a great solution if you are suffering both from breakouts and dry skin! In addition to the healing benefits of this concealer, the formula is completely water-resistant so you don’t need to worry about it budging throughout the day. Although this concealer is marketed for its tattoo covering benefits, it also is great for covering acne blemishes and any scars that you may have from previous breakouts. The creamy and smooth formula is oil and paraben free, which means that it won’t create any new breakouts while you work to conceal the pimples you currently have. 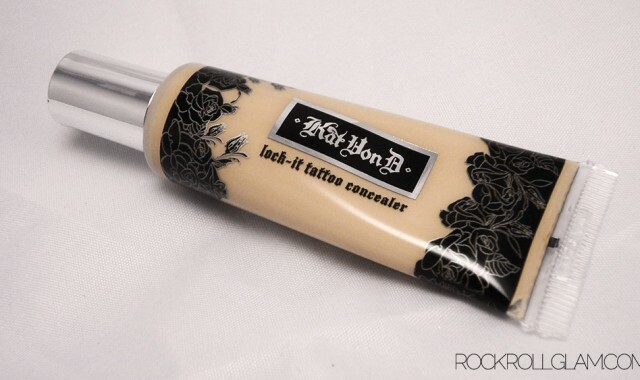 Furthermore, Kat Von D’s Lock-it Tattoo Concealer wears all day long and is completely water-resistant. If you have ever wanted to go swimming without wanting to worry about your concealer rubbing off and exposing your blemishes, this is the perfect concealer to try out! L’Oreal’s True Match Super-Blendable Concealer is one of the best drugstore concealers for acne on the market. The secret to this concealer’s incredible performance lies in its Opti-Blend Complex which works to even your skin tone while also concealing your blemishes. In addition to the Opti-Blend Complex, this concealer contains Vitamin E and Pro-Vitamin B5 which help to hydrate, revitalize, and improve your overall skin’s health. Compared to many concealers on the market, this product is extremely affordable which means it is a True Match for your budget as well as your skin needs! 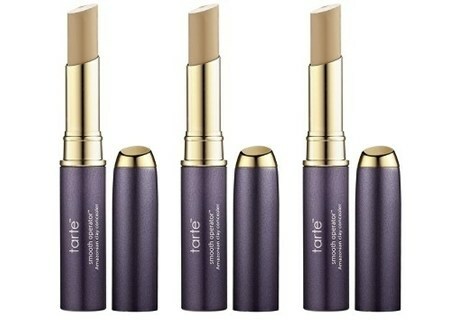 Most concealers come in a tube or a bottle, but this amazing concealer actually comes in a pencil! 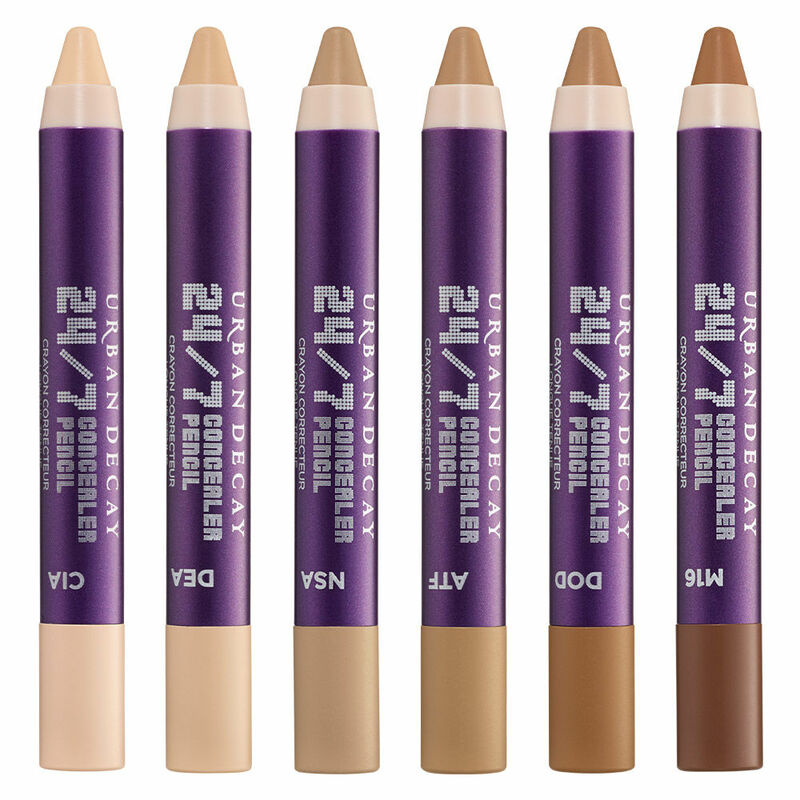 The Urban Decay 24/7 Concealer pencil contains an emollient concealer that goes on to your skin creamy but dries to a gorgeous matte finish. The pencil applicator allows you to have precise control over how much product you put on your blemishes so you don’t need to worry about squeezing too much out or wasting unused product through accidental spills. When you notice your pencil begins to get a little bit dull, all you need to do is sharpen it with a cosmetic pencil sharpener! 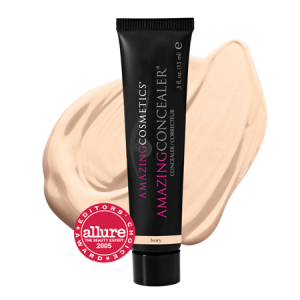 This affordable concealer is awesome because it not only contains an amazing formula that covers your blemishes flawlessly, but it also contains acne-fighting ingredients. The E.L.F. Cosmetics Concealer Pencil uses Salicylic Acid and Tea Tree Oil to help your blemishes heal quickly and without leaving any annoying scars. The pencil applicator allows you to create precise coverage in one step, but you can also use the included brush to buff the product into your skin to create the most natural looking coverage possible. 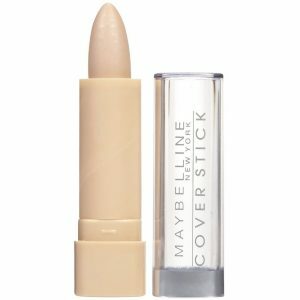 Maybelline’s Cover Stick Concealer is one of the highest quality drugstore concealers on the market. The formula is waterproof and full coverage so you can enjoy your day without worrying that your concealer is sliding off. 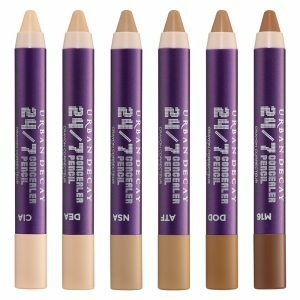 This concealer comes in a variety of skin colors and there are even a few color correcting shades as well. For example, if your blemishes are super red, you can layer the green corrector shade (green counteracts redness) under the shade that matches your actual skin tone to achieve a flawless result! This concealer is incredibly easy to apply and blends flawlessly with your skin. The product is applied with a sponge tip so all you need to do is dot it on your blemishes and blend lightly with your fingertips. The formula also contains ingredients that help to heal your skin so you don’t need to worry that wearing this makeup will clog your pores. 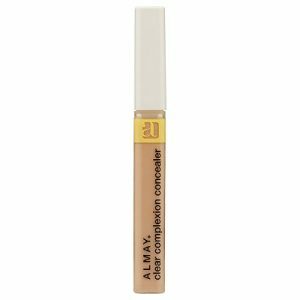 Although the Almay Clear Complexion Concealer is inexpensive and can be purchased at your local drug store, it works just as well as many department store brands! This unique formula acts as both a full coverage foundation and concealer. If you struggle with acne that is all over your face, rather than just a few spots, this is a great product for you to try. The formula is lightweight and moisturizing so it feels great on your skin even though it provides incredible coverage. This formula is also incredibly long-lasting and promises up to 12 hours of breathable and flexible coverage. 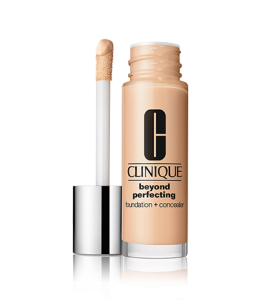 Clinique’s Beyond Perfecting Foundation + Concealer also dries relatively slowly which means you have plenty of time to blend your makeup into your skin and cover your blemishes flawlessly. Once this formula sets however, it does not budge and you won’t have to worry about how your skin looks for the rest of the day! Having acne is not ideal, but it does not need to be a blemish on your quality of life! 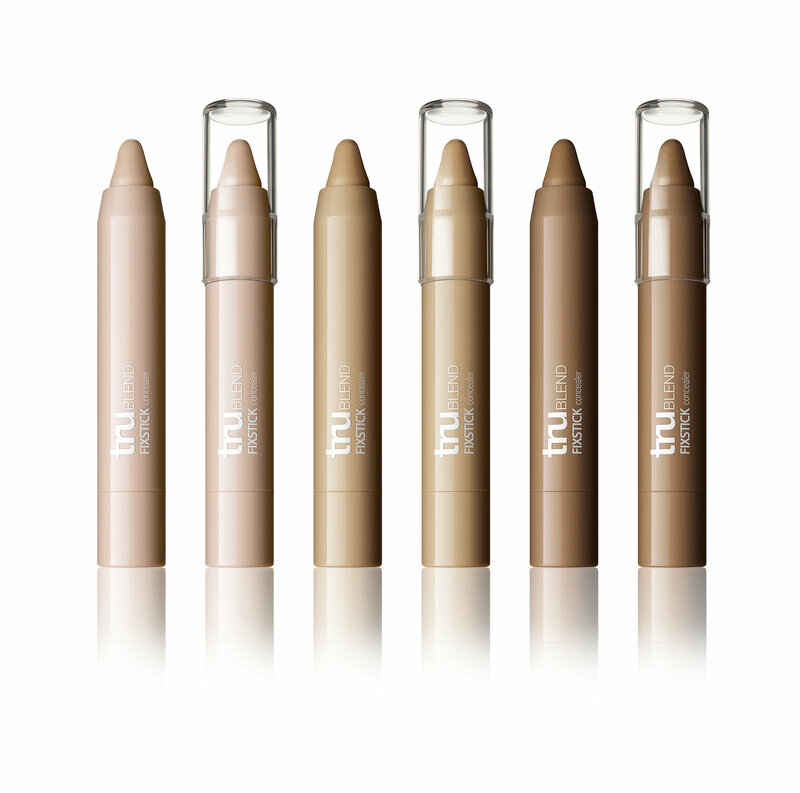 There are so many fabulous concealers that can help you look your best even when your skin is being the worst. Everyone gets pimples and stressing about your skin won’t make it better, so find the concealer that works for your skin and go do something fun today! Beauty, fashion and Lifestyle blogger. Covering hair & makeup tutorials, latest fashion trends and anything in between.